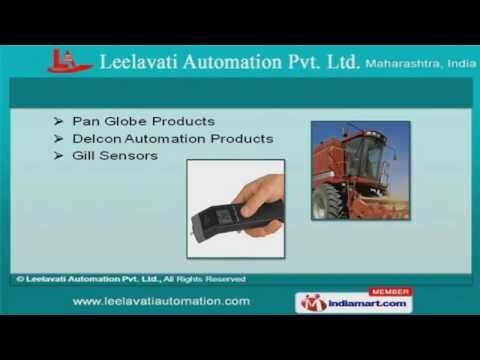 Welcome to Leelavati Automation Pvt. Ltd. Supplier & Exporter of Sensors, Carlogavazzi Products, Switches, SSR, Controls & Safety Timers. The company established in the year 2011, at Mumbai. Well equipped infrastructure & Rigorous quality inspection make us unique in the industry. Mukand Limited & Pepsico Limited are some of our prestigious clients and we are supported by International quality standards & Specialized R& D facility . We offer a vast range of Carlo Gavazzi, AKE Electronic & Array Digital Products. Our Color Monitor & Access Control System are available at industry leading prices. Along with that we offer Pan Globe Products & Gill Sensors that are a class apart Banna Tech, USA Electronic Instruments & Texelco offered by us are best in the industry among others. Our Piher Position Sensors & Piher Controls are superior in performance. We also provide Piher Electro-Mechanical & Selets that are well known for their durability.